Mega brother Naga Babu is a person who always comes up with interesting remarks about the heroes of his family. He is busy with his own career and is also enjoying the success of his son Varun Tej. Recently, Naga Babu is seen interacting with the media where he revealed so many interesting things about his family members. The actor has revealed that the fan following for Pawan Kalyan is not just limited to the films but it also gets expanded to his political career. Pawan Kalyan is a very active politician these days. Having seen his speeches, Naga Babu said, “His off screen image earned by virtue of good deeds made him a different star like that of MGR, NTR, Rajkumar and Chiranjeevi Annayya.” said Naga Babu. 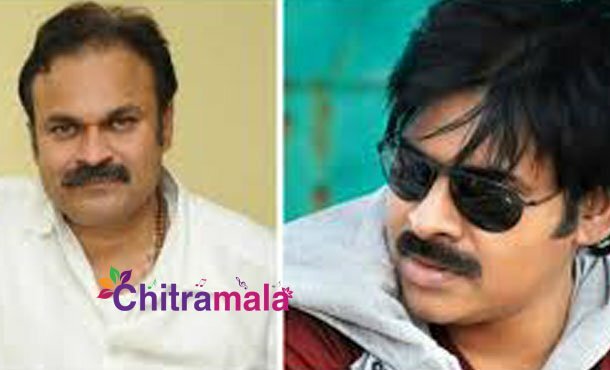 Naga Babu also predicted that Pawan Kalyan would become a CM.